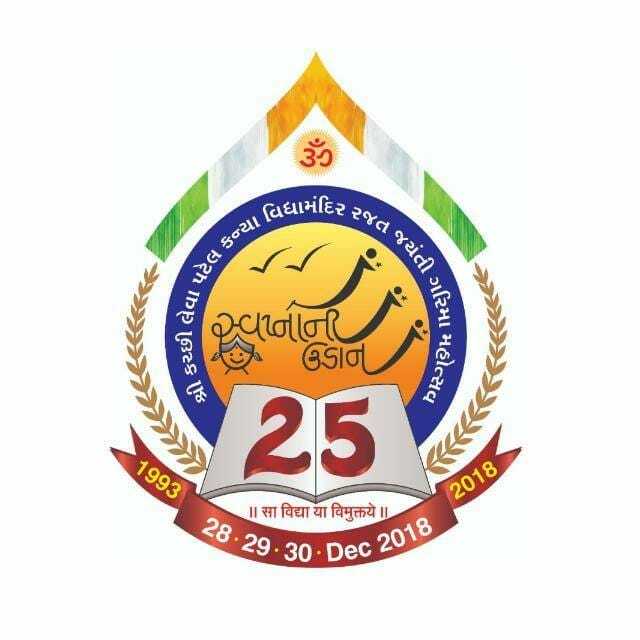 Shree Kutchi Leva Patel Education & Medical Trust was established on 17/01/1991 to initiate and manage all activities in the field of health and education. It runs under the watchful eyes of main executive committee. It manages Kanya Sanskardham, Kutchi Leva Patel Kanya Vidhyamandir, Kumar Chhatralay, R. D. School, MMPJ Hospital & Research Centre and Nursing college.